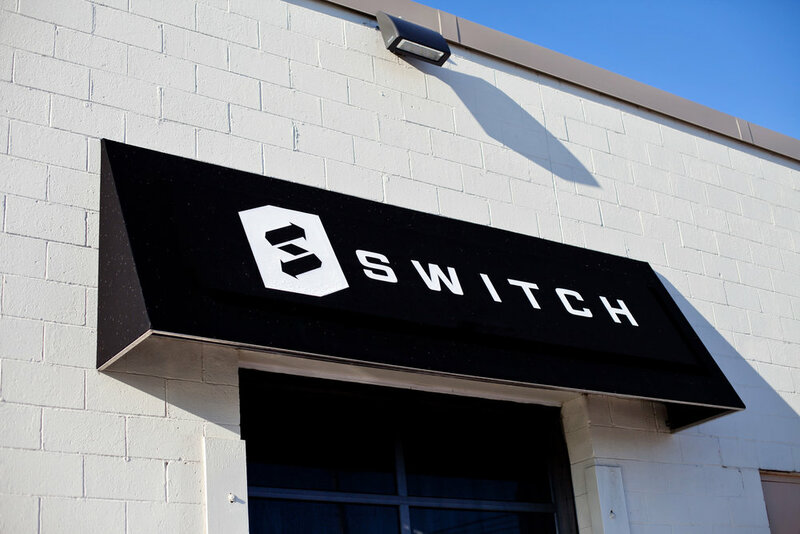 Give the gift of fitness this season with a Switch Gift Card! From now through December 31st, for every Switch Gift Card you purchase, we’ll give you a bonus gift card worth 25% of the card you purchased**. Bonus gift cards are same as cash and can be used toward the purchase of any Switch class pack/pass/membership, private training, private group, or merchandise. Class packs offer the most in flexibility because they never expire, they can be shared with others, and they are good for any class on the Switch schedule. Choose from pack of 5, 10, 20, or 50 classes. Get the most bang for your buck with unlimited passes good for either 1 week, 2 weeks, 1 month, or 1 year. Passes may not be shared with others and the time doesn’t start counting down until the first day the pass is used. The highest level of service we offer. Private training sessions are one-on-one time with your trainer, allowing you to work on what’s most important to you and meeting your fitness goals. **In order to receive bonus gift card, you must either log in or enter a contact email address at checkout so we may send bonus card back to you.